At Fonehouse, we aim to offer the best possible Sky TV & Broadband deals. 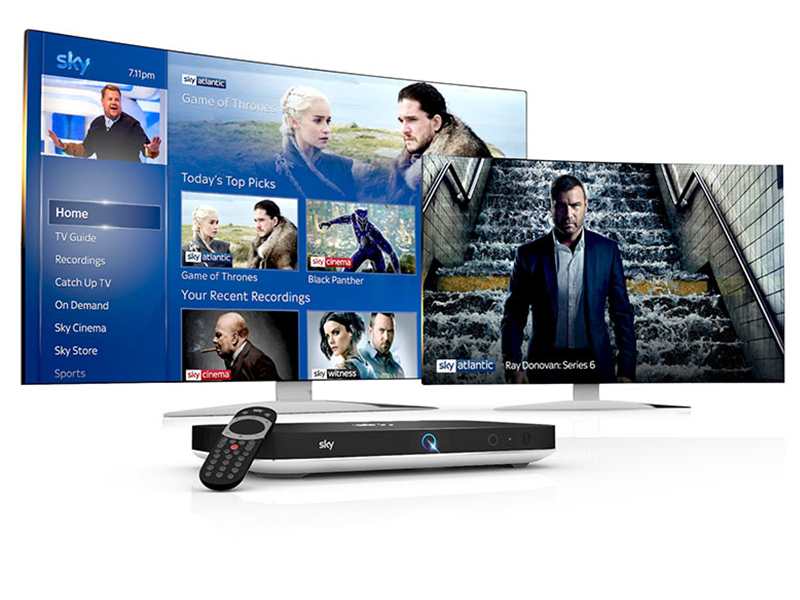 Access over 300 channels, including Sky Atlantic, and over 60 Catch Up TV channels. Miss your favourite show last night, or want to catch up with the TV series all your friends are talking about? 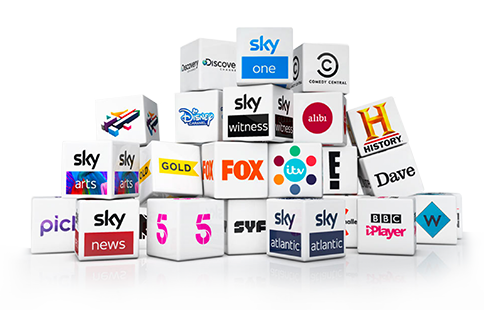 Enjoy over 200 Box Sets available on demand and a range of catch up TV Channels, including BBC iPlayer, ITV on demand, 4oD and Demand 5 - all at no extra cost to your Sky TV subscription. Formula 1® Channel Offer: Sky TV required for £22 pm with new 18-month minimum term, standard price £27 pm outside of new minimum term. Set-up fee up to £20. All Sky Q kit is loaned to you at no cost and must be returned at the end of your subscription. Sky Sports F1 offer: Sky Sports F1 £10 extra a month for 24 months for new and existing customers, cancellation requires 31 days’ notice. Upon cancellation, this offer will not be redeemable again. After 24 months, standard price will apply (currently £18pm).Offer ends 1 April 2019. General: Subject to status. Upfront payment may be required. Prices may go up during your contract. Non-standard set-up may cost extra. Weekend set-up £15 extra. Connect to TV using HDMI cable. You own the Sky dish. Prices may vary if you live in a flat. You must get any consents required (e.g. landlord’s). UK residential customers only. Email address required so we can keep in touch about your services. Further terms apply.